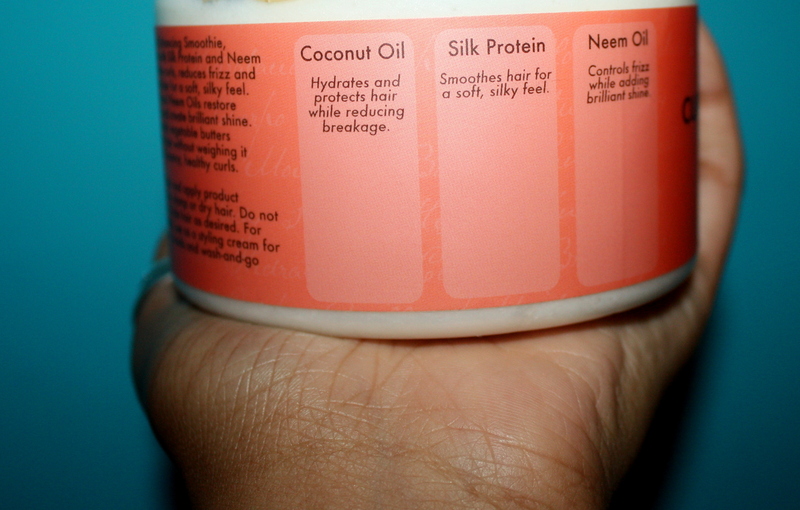 I love DIY Deep Conditioners because of the great results on my hair, better than conditioners I purchase. This Honey Deep Conditioner works especially well for the back of my head and crown area because that part is usually dry. 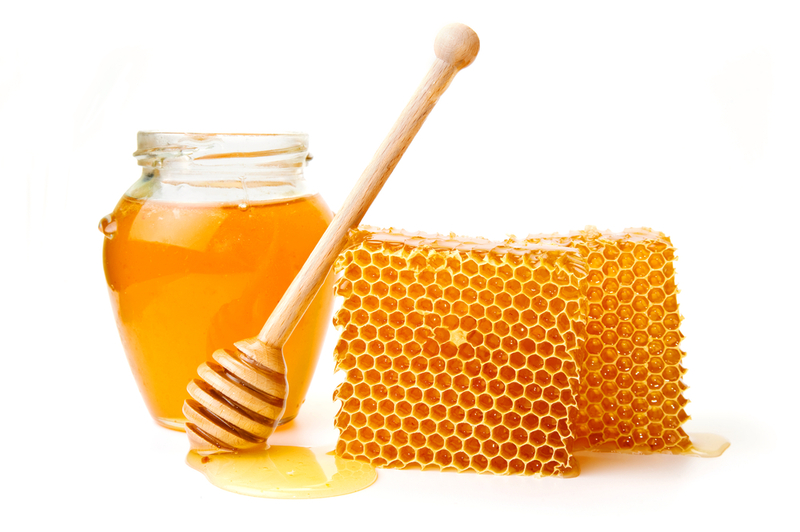 The honey is a great humectant, meaning that it attracts moisture and helps prevent the moisture leaving your hair. 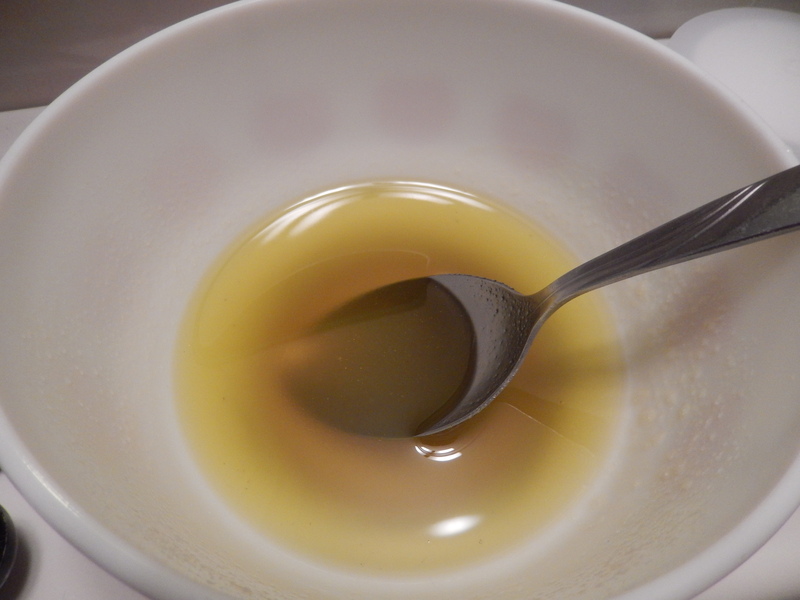 In addition, Honey is a emollient, which means that it softens the hair and stimulates hair growth. 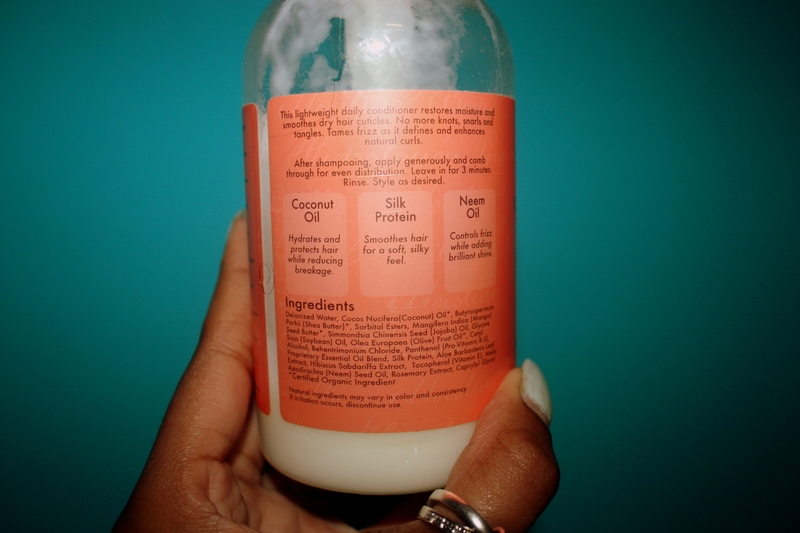 For this deep conditioner, I also add olive oil in the mix for extra antioxidants. – 6-7 tablespoons of olive oil. Again, the measurements do not need to be precise, you can adjust them depending on how much hair you have. The more honey, the stickier it gets, so be aware of that. Massage the mixture on your scalp, a little at the time, with circular motions using your fingertips but not your nails. Once you have covered your scalp, it is optional to apply the mixture on your hair for extra shine or you can just apply it on your ends. I prefer doing this on dry hair but it is also possible to apply it on damp hair. 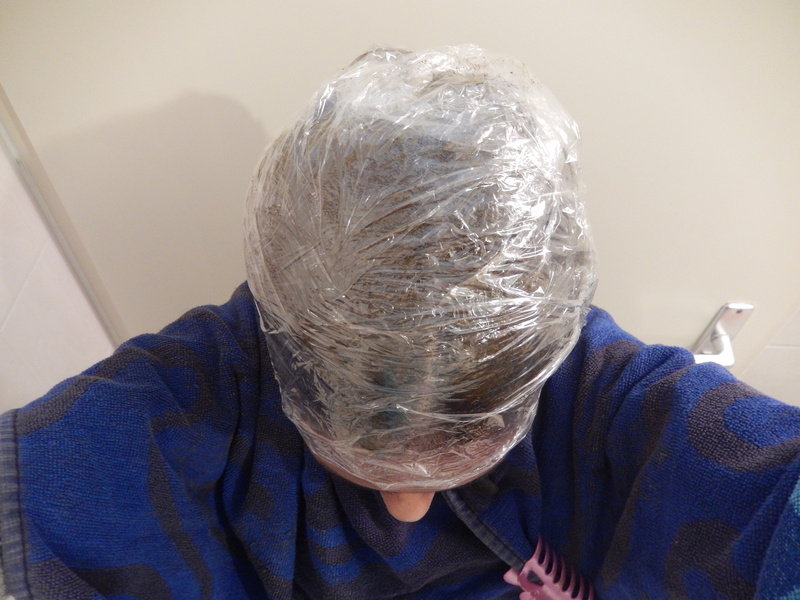 Put a shower cap or plastic cap over your head and deep condition for 15 – 45 minutes. Afterwards, you can rinse out, shampoo and style your hair as usual. Last week went by so quickly that I did not had a chance to post something new. So let’s change that immediately! 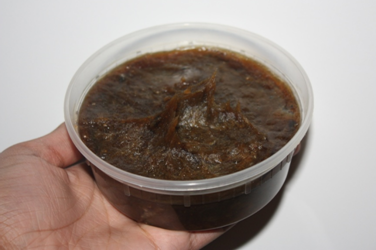 This week I wanted to write something about Black Soap which is a true miracle. In the past I had acne and like more teenagers I was very ashamed of it. At the age of 18, the acne was not as bad anymore. However, I had terrible acne on my back. Sometimes, I was not even able to lie down on my back because some of the pimples were pretty sensitive. When I was 20 I was tired of this and thus I started doing research. 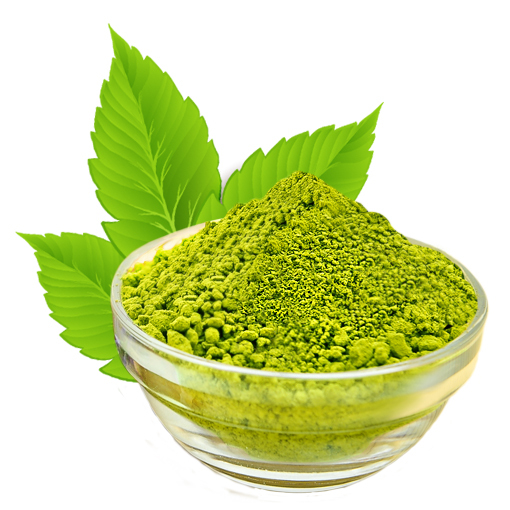 I did not want to take medicines against acne; I wanted to solve it in a natural way. I read good reviews about black soap and thus I decided to give it a try. The more cacao butter and shea butter, the lighter the soap will be. The other ingredients are burned and thereafter shea butter, cacao beans and water is added. 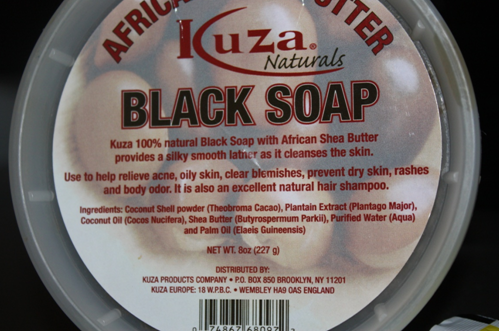 Black soap consists of vitamine A and B. To me the only disadvantage of the soap is that it consists of glycerine. Therefore you should be aware that your skin may become very dry. The soap looks pretty odd, but other than that it smells pretty good. 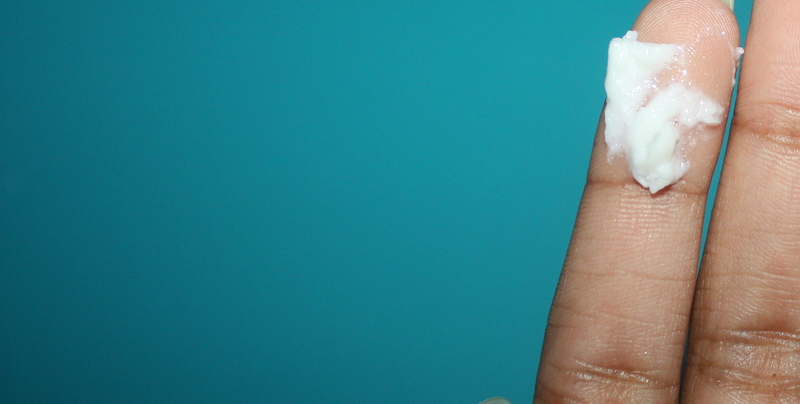 A small piece (size of the upper part of your finger) of the soap is enough. It foams immediately which made me wonder if it really does not contain chemicals. After a month of using the soap I immediately noticed differences: I had less pimples. Seven month after using the soap for only one month I still do not have lots of pimples on my back. I really recommend this soap to everyone who has acne. 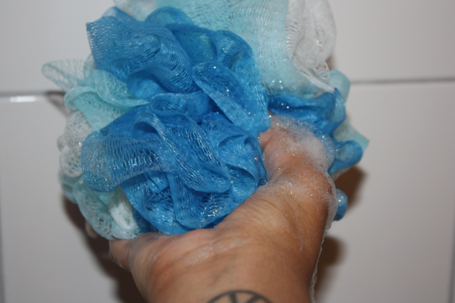 But take into consideration that the soap may have a different effect on your skin. As I have mentioned before, my hair was severally damaged couple of months ago. I did a couple of things In order to help my hair recover. One thing I did was changing my lifestyle. 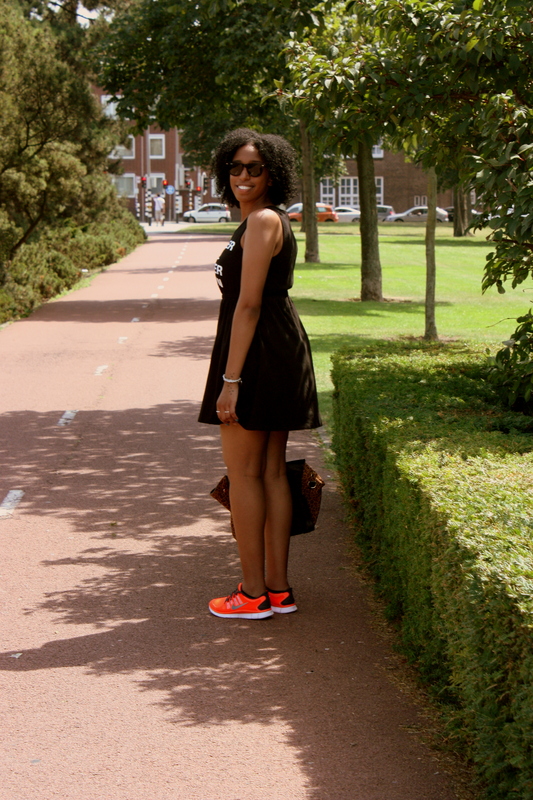 Hence, I am completely obsessed with healthy eating and sports at the moment. The other thing is changing the type of hair products I apply to my hair. I consider all these changes a second transitioning process. Well, I am still in the process since there is some relaxer in my ends. I have still a long way to go, nevertheless I am noticing improvements. I used to use products which consist silicones and sulfates. 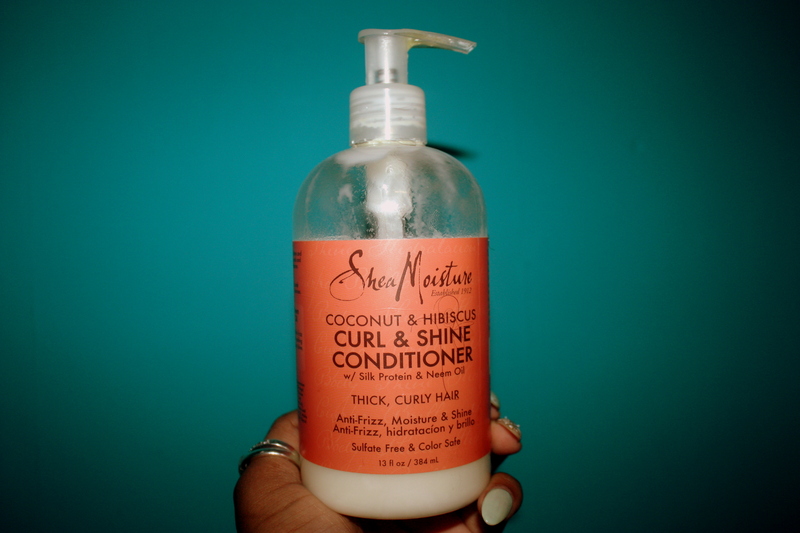 However, in the USA, I bought lots of bottles of Shea Moisture conditioner which I use as a leave in conditioner. 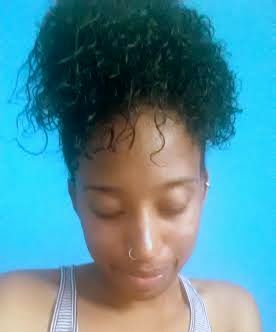 Besides, I also use the curl enhancing smoothie and co-wash conditioning cleanser of the brand. 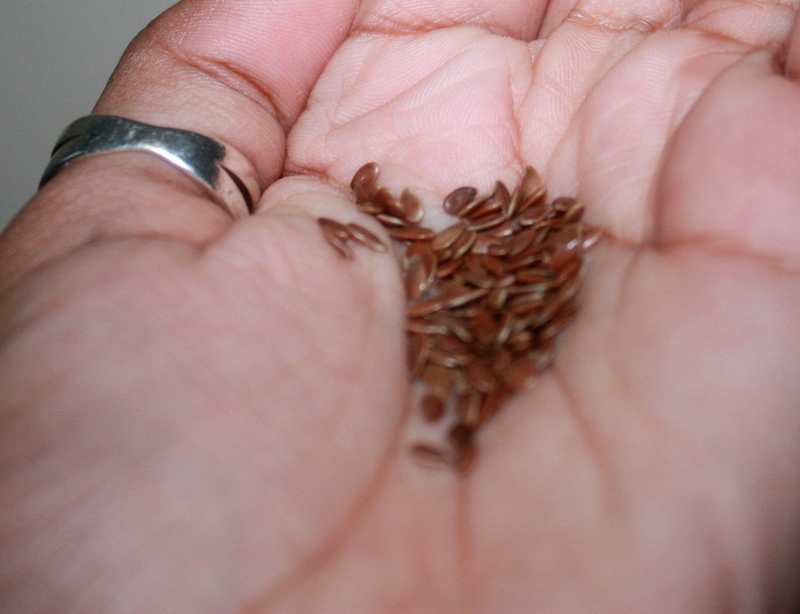 The products of Shea Moisture consist of natural ingredients. Thus, there is no need to worry about sulfates and silicones. 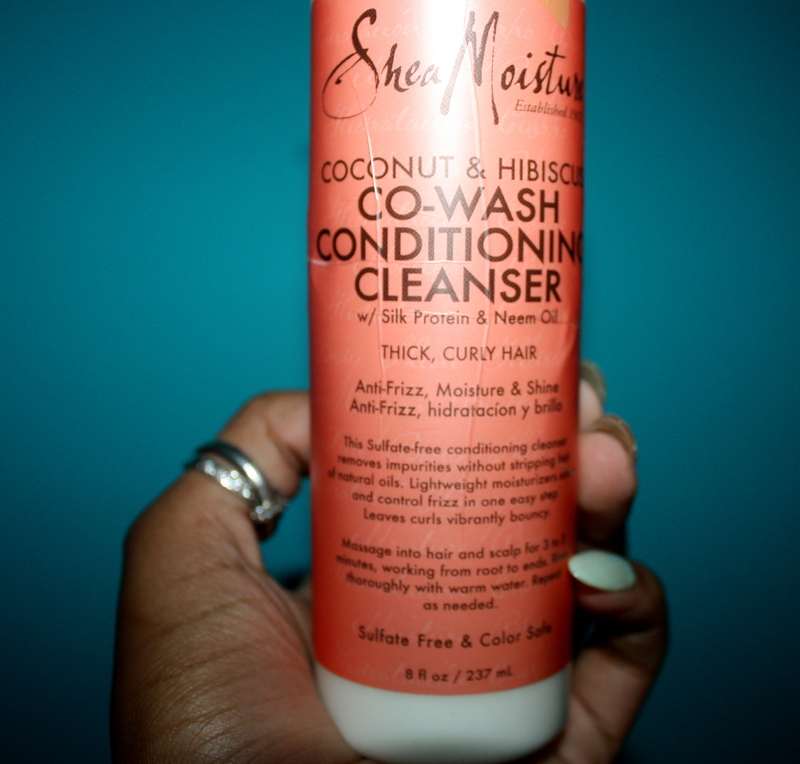 Not only are the products of Shea Moisture good for your hair, it also smells really nice and strong. When going to friends, family and work, people always comment that my hair smells nice. The scent of a product is very important for me and SheaMoisture really meets this need. 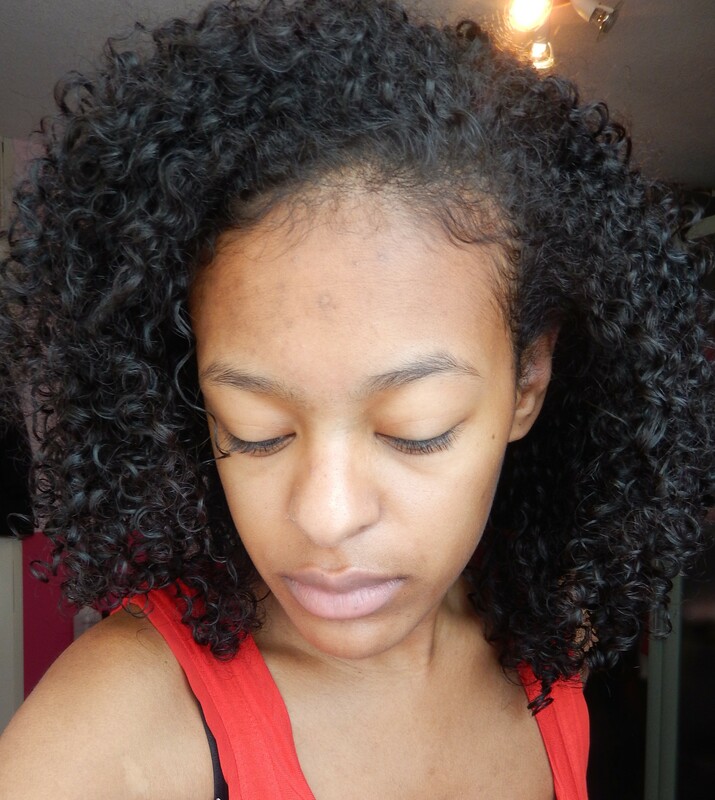 I use the curl enhancing smoothie only when I twist my hair or when I want to smooth my edges. The product is pretty thick and this is I think ideal when twisting your hair, because it gives your hair a hold. This can is 12 oz (340g), there is actually only one size of the curl enhancing smoothie. 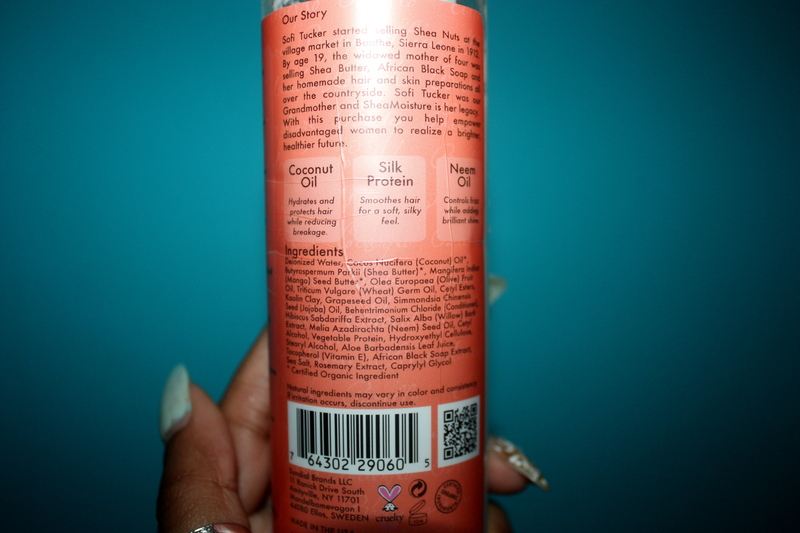 As you can see on the back of back, the product contains coconut oil, silk protein and neem oil. 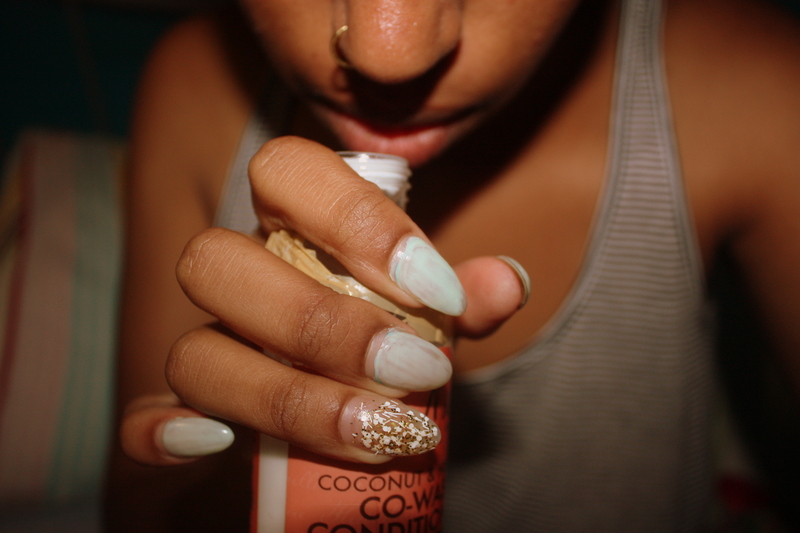 “Coconut oil hydrates and protects hair while reducing breakage. Did I notice? I noticed everything, except for one. It lessen frizz, but not to the level I thought it would. But well, I love having big hair, so frizz is partly beneficial to me. 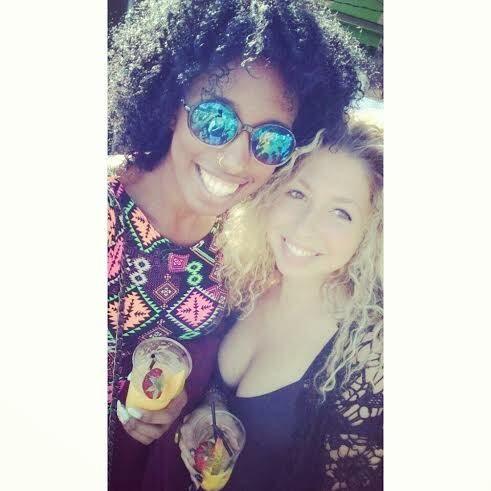 To summarize, I am very satisfied with the curl enhancing smoothie. It smells great and it is ideal for twisting my hair. I love this co-wash conditioning cleanser. 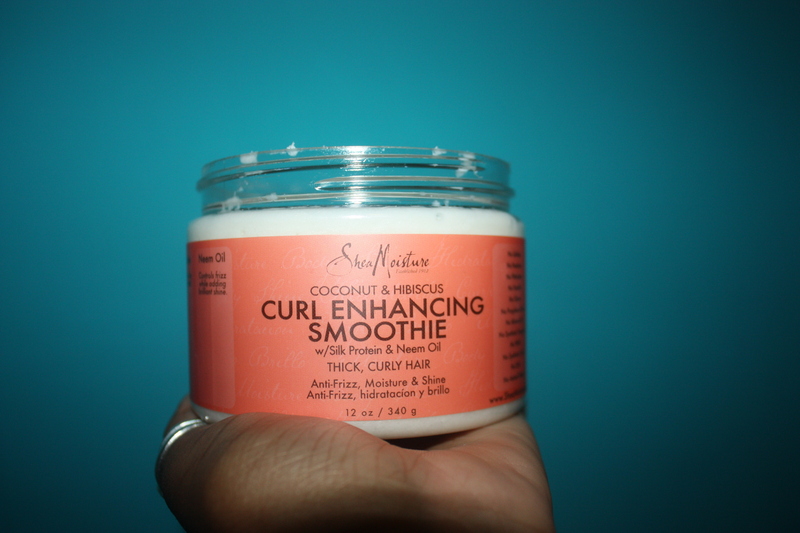 Like the curl enhancing smoothie, it consists of coconut oil, silk protein and neem oil too. The smell is not to strong, I mainly smell hibiscus. After co-washing my hair with this cleanser I immediately feel that my scalp is clean. It does not strip my hair, even though I co-wash my hair twee times a week. Since using this conditioner my hair is less dry and more bouncy. The bottle is 8 oz (237ml) and I wish it was larger. 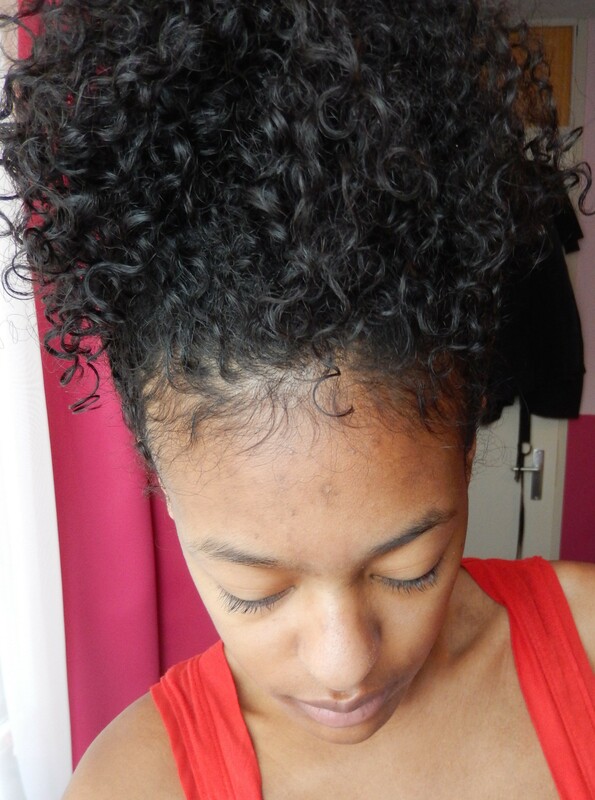 In the Netherlands, Shea Moisture products are very expensive and when you have thick hair, this is not convenient. The cleanser is creamy and makes your hair easy to detangle. With the thickness of my hair it is pretty difficult to find a conditioner which facilitates combing my hair. 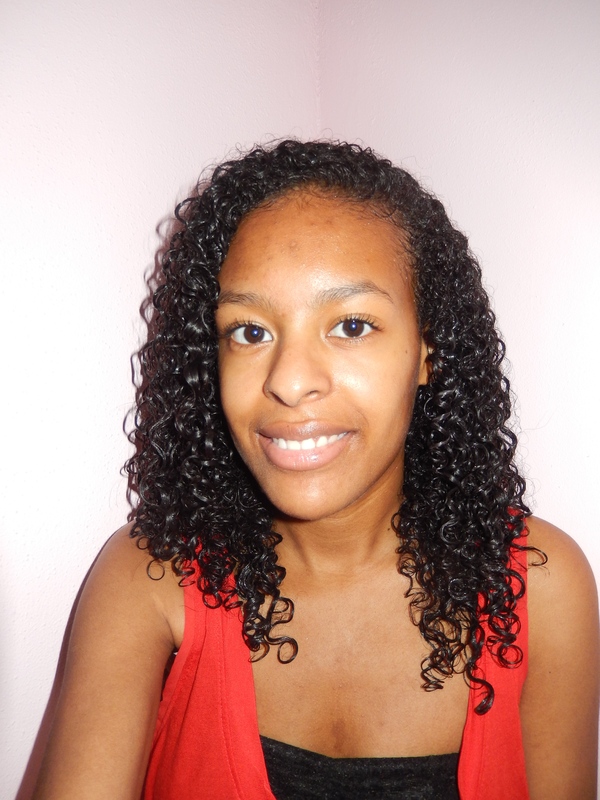 Nevertheless, I detangle my hair after applying the Curl and Shine conditioner. The product is creamy and moisturizes my hair successfully. It does not weigh down my hair if I apply a lot of it. I think it depends on your texture, whether or not it weighs your hair down. A few weeks ago, I randomly decided to buy some Henna and try it on my hair. My mother motivated me a bit on this because she used Henna on her hair often when she was younger. It wasn’t until last weekend I finally applied it to my hair. Friday night, I mixed the henna powder with hot (not boiling) water and lemon juice. I added lemon juice to release the red dye. 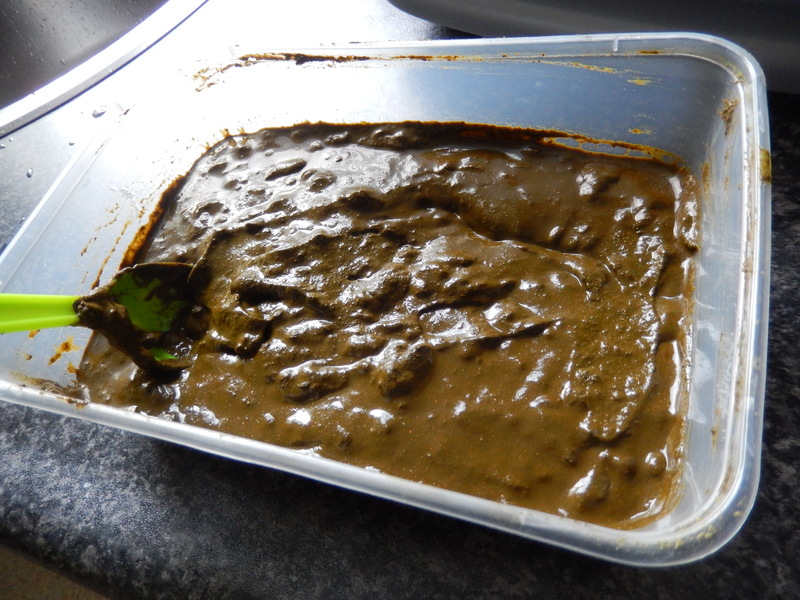 I mixed it until it became een thick paste en let it sit overnight in a dark, room temperature place. 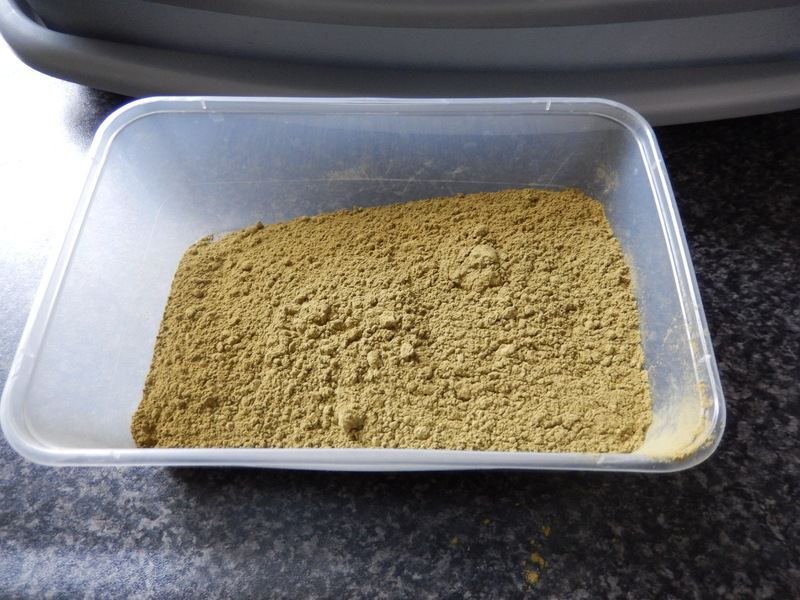 L: Henna powder. 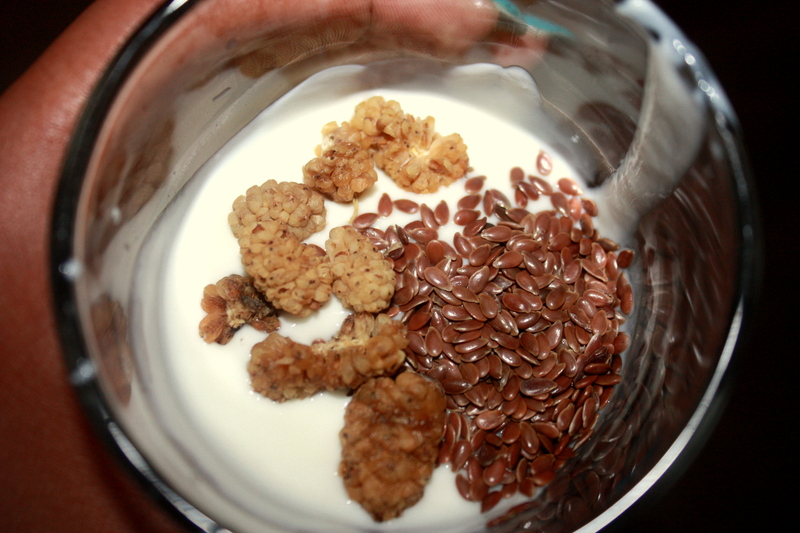 R: The final mixture. The next morning, I made sure the floor was covered with old newspaper sheets and I wore an old t-shirt and towel around mijn shoulders. I also wore gloves so my hands wouldn’t turn out red. I applied the Henna very thick in sections on my hair and wrapped my head afterwards with cellophane paper. Initially, I wanted to keep the Henna in my hair for four hours, but it was really heavy on my head and I wasn’t so fond of the smell. So eventually, I decided to wash it out after two and a half hours. I had to rinse my hair several times and I also co-washed my hair twice. The Henna can leave your hair dry, so I decided not to use shampoo for at least a day. Once the Henna was completely rinsed out of my hair, I applied a hot oil treatment which I let sit on my hair for thirty minutes. After rinsing and co-washing my hair for the last time, I styled my hair as usual and I was very please with the results. I, personally, noticed the difference in my hair color immediately but I know that will not be the same for other people unless the sun is actually shining on it. L: Second day after waking up. R: Second day hair. In addition, my hair felt and looked immediately stronger and shinier. However, Henna acts like a protein treatment on (curly) hair so my hair was very dry after rinsing out the Henna, which is why I had to co-wash and deep condition my hair. 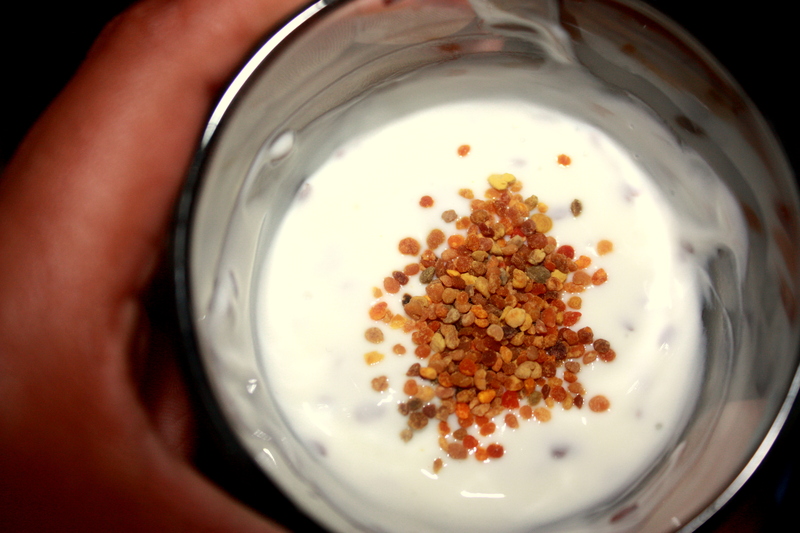 Next time, I will definitely add conditioner or oil to the Henna mix to save time after rinsing the Henna. Another thing I noticed was that the Henna loosened my curl pattern. 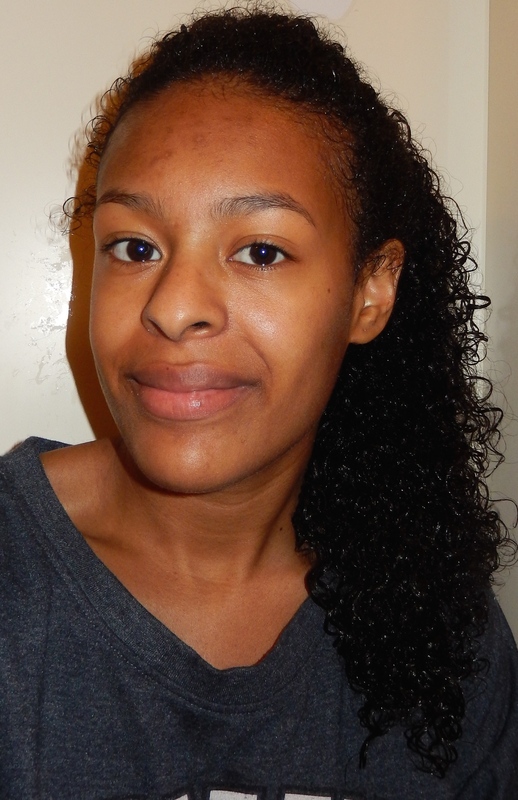 It elongated my curl and diminished shrinkage because the curl was slightly loosened. 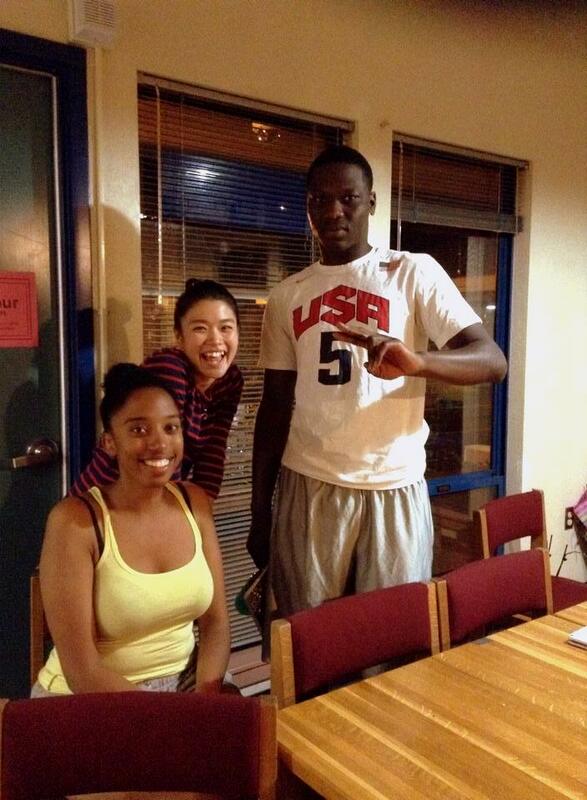 Some people may see this as an advantage and some people as a disadvantage. Personally, the appearance didn’t bother me but I did had to go an extra mile during styling to make the curls defined enough. Overall, I was very pleased with the results and I will definitely do another Henna treatment in a few weeks!